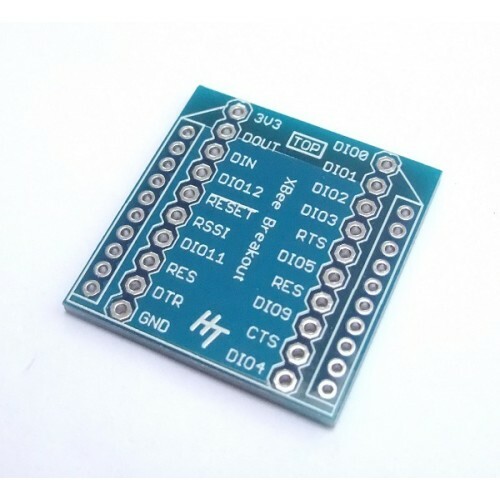 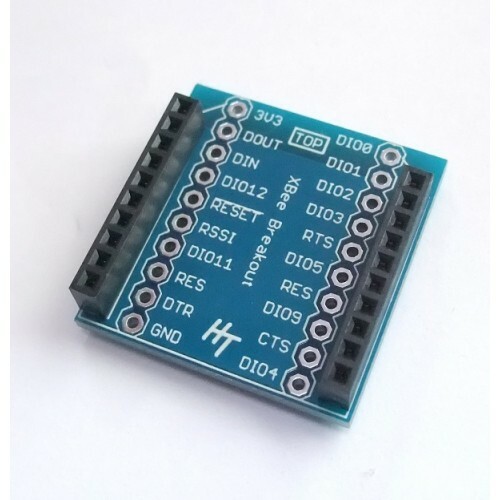 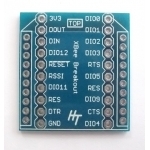 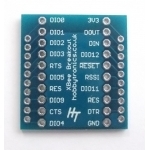 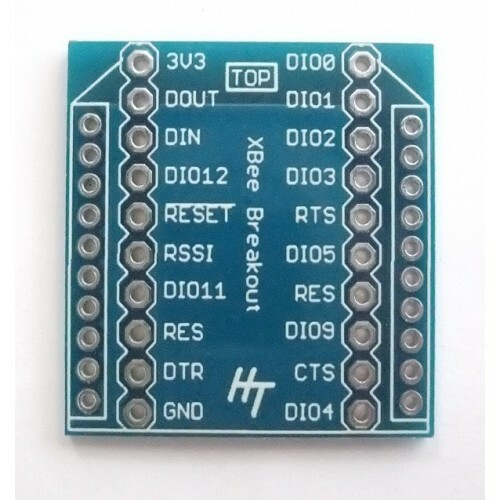 The Breakout Board for XBee Module is a simple breakout board for the popular XBee radios and XRF radios. Breaks out all 20 pins to a 0.1in standard spacing ideal for plugging into a breadboard. 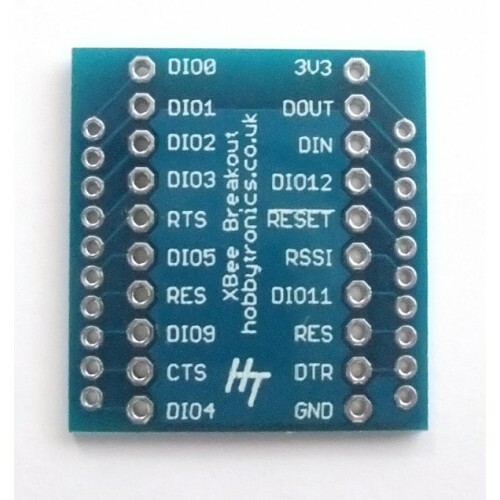 We recommend using 2mm XBee sockets to avoid having to solder the XBee permanently to the breakout board. 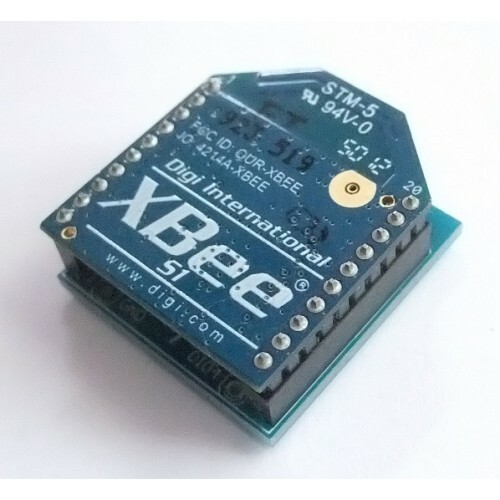 The 2mm XBee sockets can be found the the 'Related Products' tab above.